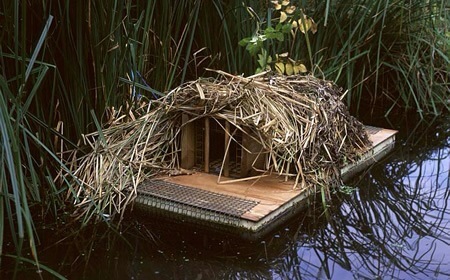 Mink (mustela vison) are a non native predator which has been introduced into the UK from about 1929 for fur farming. 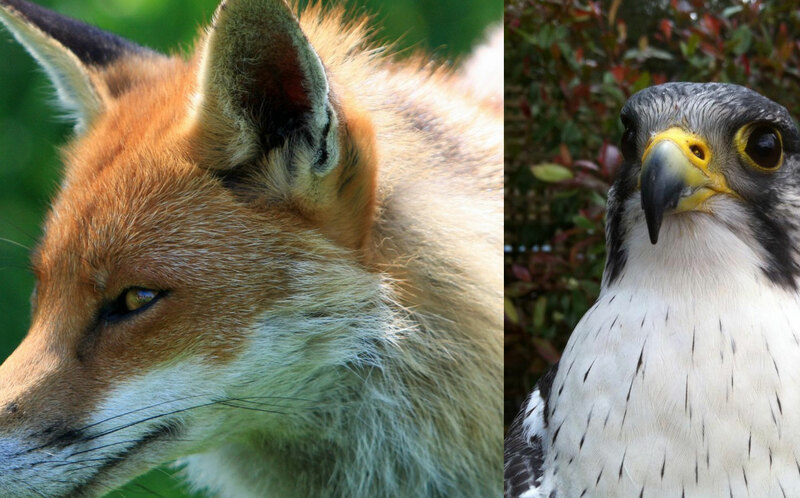 Since then as a result of escapees and deliberate release by Animal right organisations it has become widely established in the wild and continues to flourish and spread to suitable habitats. 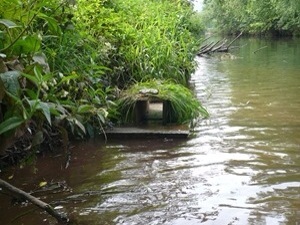 Mink usually live near to water preferring places with dense bank side vegetation and old trees that provide the perfect den sites. 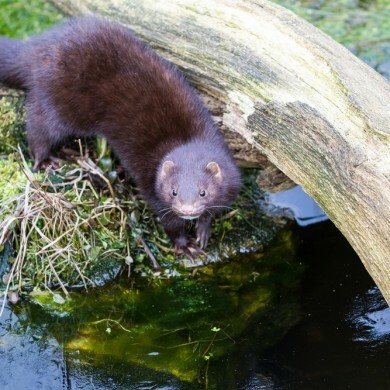 Mink are ferocious predators and can have a serious impact on the environment, conservation areas, fish farms, rivers, game farms and waterfowl nest sites. Mink are rarely seen as they have great sensory assets such as hearing, sense of smell and eyesight and can hunt nocturnally; usually the first signs of presence in any area are a decrease in waterfowl, small mammals such as the water vole and traces of partly eaten mammals, birds and fish along a waterway, river, pond or lake. It is possible to locate droppings but they are variable in form and colour, typically they tend to be sausage shaped, twisted and pointed and blackish in colour and contain fur, bone, feather and fish scales, dependent on it food source, the smell can vary but is usually pungent and unpleasant. 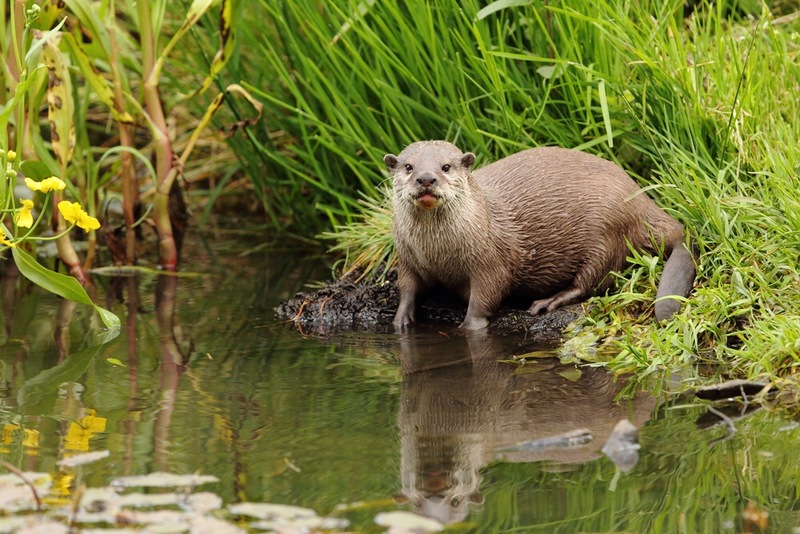 Otter droppings tend to be much sweeter and composed mainly of fish remains and generally larger than those of a mink. Footprints are good tell tale sign on frequently used runs in sand and muddy banks along the water’s edge they have a large lobed pad with 5 toes and large claws, occasionally only 4 toes will show, sometimes the webbing between the toes will show in soft clay type mud or soil, but this can easily be mistaken for a polecat or ferret. Who is affected by mink? Mink are not a serious pest to most people and we tend only to work for conservation trusts, fisheries, water authorities, the environment agency or the smallholder that keeps waterfowl, chickens and livestock or any one building conservation areas such as the RSPB, that said we have caught and removed Mink for residential clients in the past. 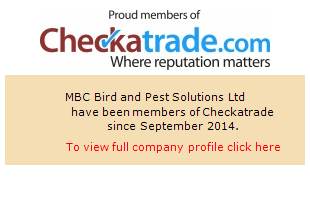 Why choose MBC Bird and Pest Solutions? Simple question, simple answer, we have the experience to help solve your problem having caught many escapees from the New Forest deliberate release in 1988 near Ringwood, Dorset. 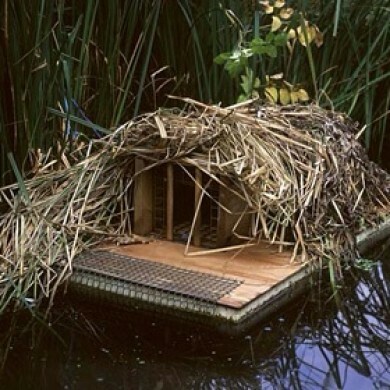 We use floating mink rafts and cage traps to both identify, confirm their presence in an area and trap them successfully, allowing us to release non target species such as otters, polecats and stoats without harm. 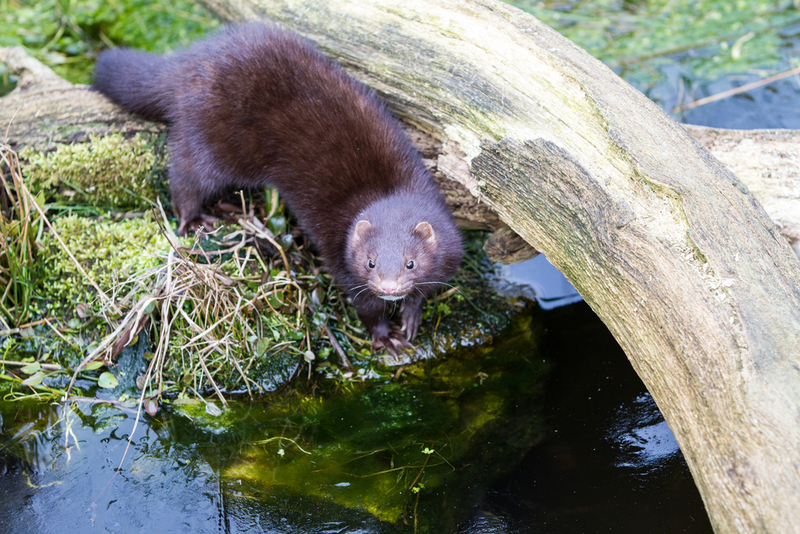 Our pest control technicians can provide a free survey to an area, identify mink presence and generally catch the culprits quickly through experience. 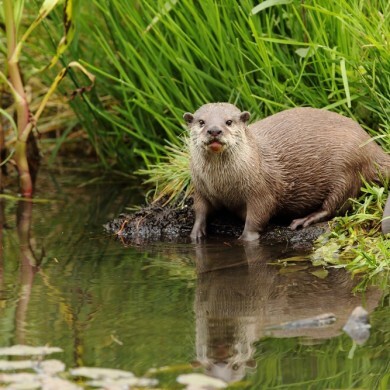 If you think you have a Mink presence on your property, conservation area or fishery, contact us for a free survey and no obligation quotation, anywhere throughout Dorset or Hampshire, In particular Bournemouth, Southampton and Portsmouth areas and especially the New Forest or the Purbeck Isle. 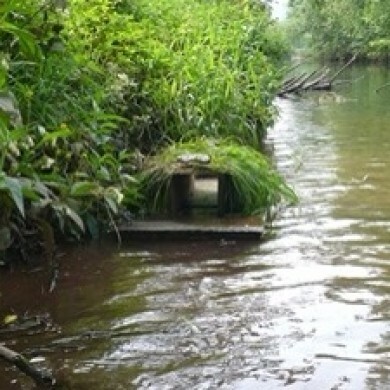 The Pictures show a Mink Raft in operation, a Mink by the water’s edge and an Otter – The Otter being much bigger and browner, a mistaken identity between the two is virtually impossible. 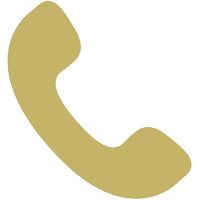 We are a relatively new company with a wealth of knowledge gained by working within the pest control industry for over 15 years. 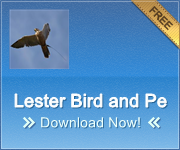 Our technicians are fully trained in all aspects of bird and pest problems throughout Dorset and Hampshire.